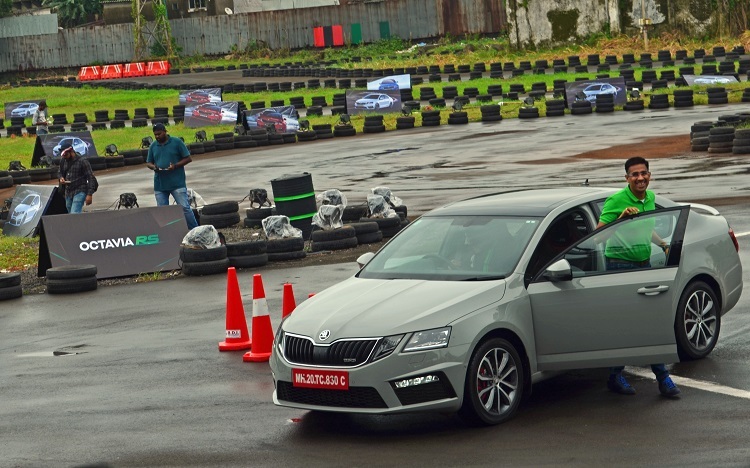 Months after introducing the exciting New Octavia, Czech automobile manufacturer ŠKODA AUTO India introduces its most exciting product – OCTAVIA RS 230. The OCTAVIA RS 230 will follow ŠKODA’s philosophy of ONE NATION, ONE PRICE and will be available at an Ex-showroom price of Rs 2,462,542/-. The new ŠKODA OCTAVIA RS 230 delivers 169 kW (230 PS) from its 2.0 TSI turbocharged petrol engine. The powerful engine and innovative chassis technology including the XDS+ limited-slip differential offer the ultimate driving experience. 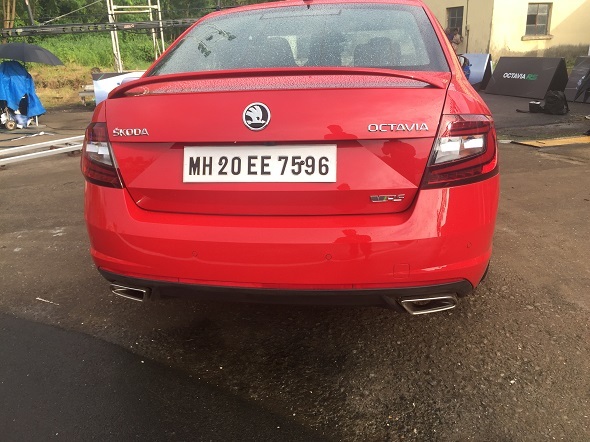 The OCTAVIA RS 230 accelerates from 0 to 100 km/h in just 6.8 seconds; its top speed is limited to 250 km/h making it the fastest series-production model in the history of ŠKODA in India. As is usual for a ŠKODA, the OCTAVIA RS 230 features a spacious interior and luggage compartment. Numerous ‘Simply Clever’ features are further testimony to the car’s practical talents. The new front end, attractive rear design and new Alcantara sporty interior gives the OCTAVIA RS 230 a distinct and dynamic character and will be available in four exciting sporty colors of Race Blue, Steel Grey, Corrida Red and Candy White. The predominantly black interior of the ŠKODA OCTAVIA RS 230 impresses not only with its generous dimensions and great clarity, but also with its high-quality material. With their high sides and integrated headrests, the Alcantara® sports seats provide maximum support in fast corners. The front seats bear the RS logo – as do the front door sills. 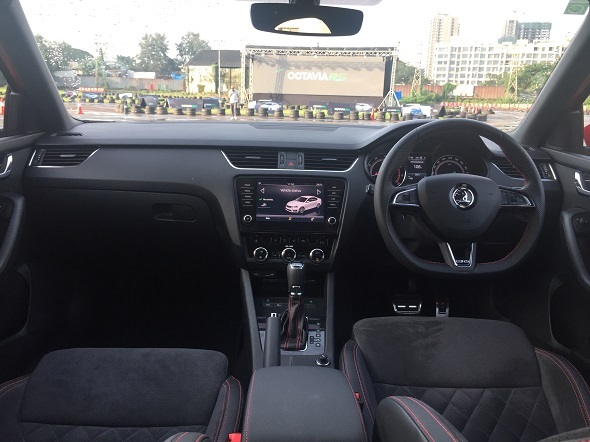 The front seats feature red topstitching, is electrically adjustable, offers lumbar support and has a memory function (driver’s seat) which saves three seat positions. The multifunction sports steering wheel, with perforated leather and integrated gear-shift paddles, matches the car’s dynamic ambience. The radio and telephone (Bluetooth) can be operated from the steering wheel. A colour Maxi-DOT display forms part of the instrument cluster. The LED ambient lighting bathes the interior in atmospheric light that can be set to one of ten colours.